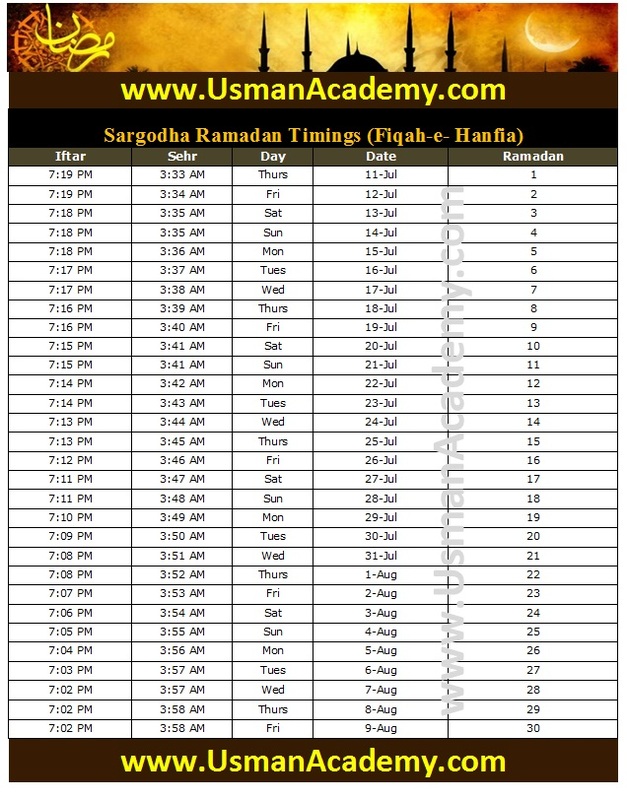 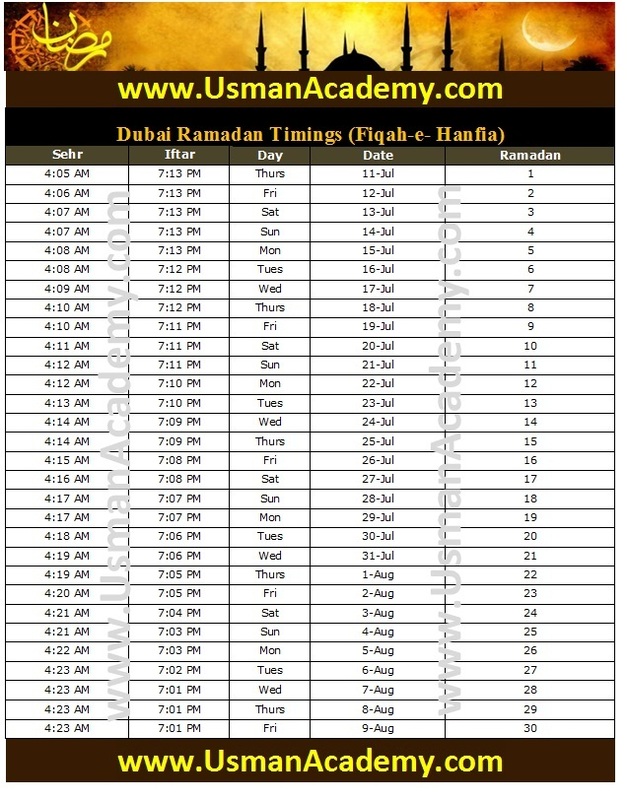 Hyderabad Ramadan Timings 2013 - Find Sehr o Iftar Ramazan Hyderabad Pakistan Online Roza Time Calendar Download for whle month Accurate Prayer Times أوقات الصلاة Hyderabad is the second largest city in the Sindh province of Pakistan You can see all the month of holy ramazan time table and 1st ramadan is start from the 11th July 2013. Item Reviewed: Hyderabad Ramadan Timings 2013 Calendar Hyderabad Ramazan Seher-o-Iftar Timetable 2013 9 out of 10 based on 10 ratings. 9 user reviews.